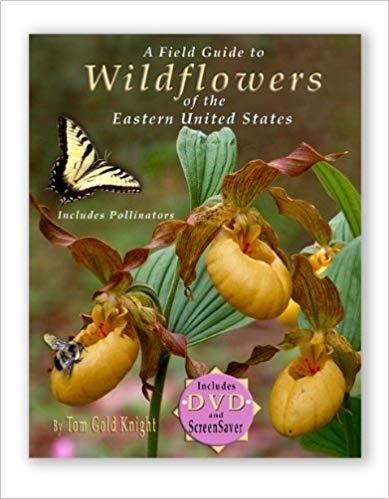 This unique book offers a DVD with screensaver and rolling images of wildflowers, in addition to 182 color photos of wildflowers found throughout the Eastern United States. Detailed text, close up photos of leaf images, and stunningly clear flower detail enhance identification. Pollinators, bloom times. medicinal uses and habitats are included. Page tabs are coded by flower color.